Turns out "fun for the whole family" isn't a myth after all! 1. Gothenburg, Sweden, a Scandinavian city with an incredible variety of kid-friendly activities, both indoors and out. Gothenburg is the second-largest city in Sweden. In addition to the Kungsparken (a park in the city center), it's also home to the Universeum, a children's science museum that includes an aquarium and indoor rainforest (among other things), and the Lisebergs Nojespark, one of Scandanavia's most-visited amusement parks. 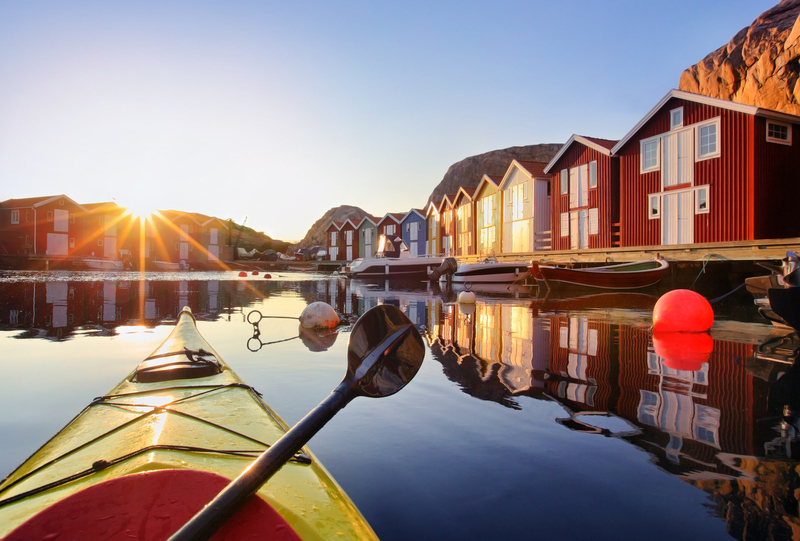 You can also take a boat tour of the Archipelago of Gothenburg, or — for older kids — a guided kayak tour. This place sounds like every kid's dream, tbh. Where to stay: Spar Hotel Majorina (from $189/night), or Comfortable Apartments – Vasastan (from $241/night). Find more accommodations here, from $82/night. Booking based on an occupancy of four or more in March 2018. 2. 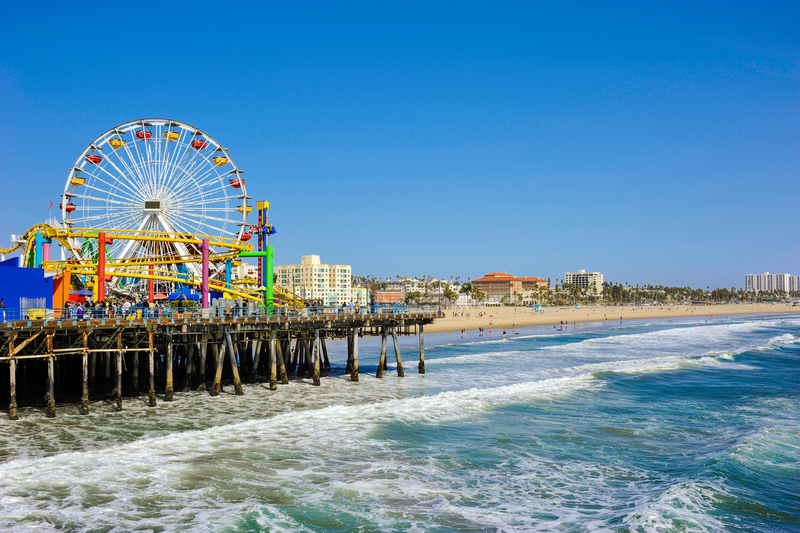 Los Angeles, California, chockfull of interactive museums and scenic beaches to spare. "Los Angeles is great for kids! The Getty Museum has a fun area for younger children, a beautiful garden and scenery and so many outdoor sculptures. Ours loved riding the white train all the way to the top. The Natural History Museum is so amazing! There are so many interactive exhibits, and depending on the season, they may have a visiting butterfly or spider enclosure set up. It’s adjacent to the Rose Garden at USC’s campus. The NHMLA is also walking distance to the Space Shuttle Endeavor at the California Science Center, and the California African American Museum. La Brea Tar Pits is uniquely cool, no other place like it! Our kids loved learning about saber-tooth cats, antique bison, giant sloths, and dire wolves. The Tar Pits are next door to LACMA (an enormous art museum and home to the famous street lights). Okay, I have nothing to add. This community member just planned your vacation for you, so I think you owe them a thank-you. Where to stay: A Hollywood Hills Colonial Craftsman two-bedroom house (from $200/night), or the Regency Inn (from $130/night). Find more accommodations here, from $85/night. 3. 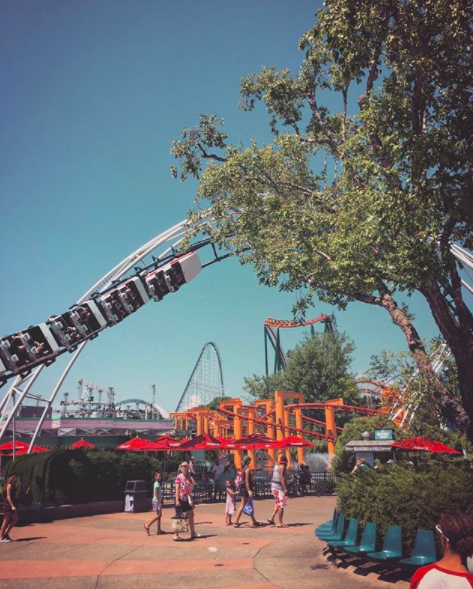 Cedar Point Amusement Park, for the perfect combination of wild rollercoasters and Great Lakes splendor. Cedar Point (aka the rollercoaster capital of the world) is open from May through October. It's got 18 rollercoasters, as well as rides for younger kids, and a water park. 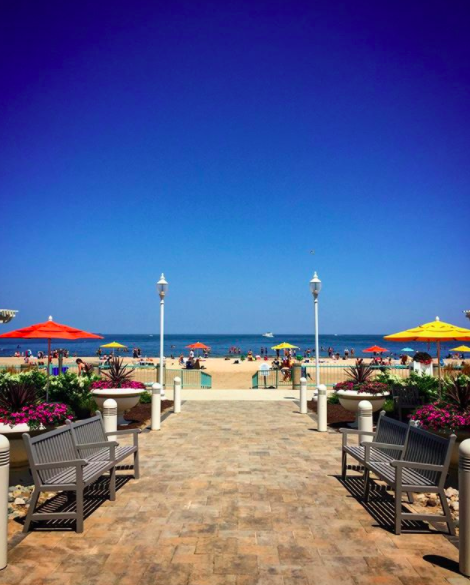 The park is located on a peninsula on Lake Eerie, so you'll have a gorgeous view as you ride the rides and feast on funnel cake (okay, they also have a lot of non–funnel cake food options, if that's your thing). Where to stay: Cedar Point's Express Hotel (from $99/night), or Castaway Bay Indoor Water Park (from $149/night). Find more accommodations here, from $80/night. Booking based on an occupancy of four in June 2018. 4. Amsterdam, the Netherlands, a European city where kiddos are as welcome as bicycles. 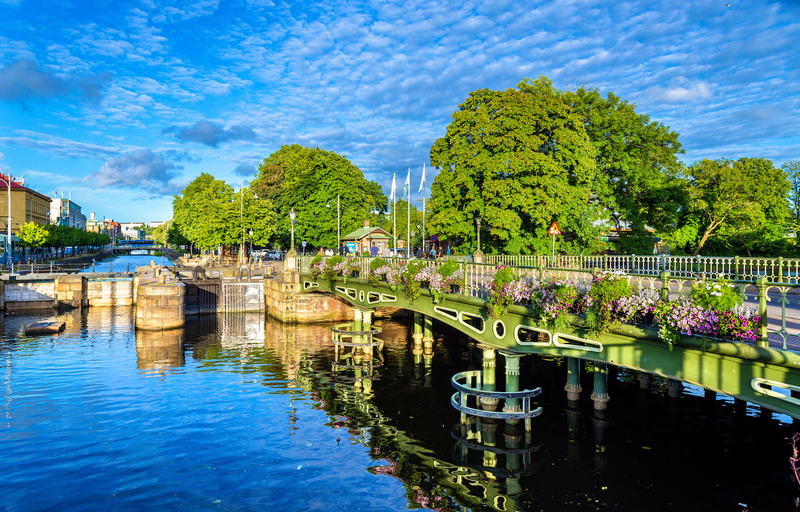 You can also find greenery in the middle of the city at the Vondelpark, explore on bikes (you can even rent a bakfiet, a bicycle with a box at the front where kids can sit), visit the Amsterdam Royal Zoo, or — for slightly older kids — visit the Anne Frank House. Where to stay: Meininger Hotel Amsterdam City West (from $153/night), or New West Inn (from $104/night). Find more accommodations here, from $94/night. 5. 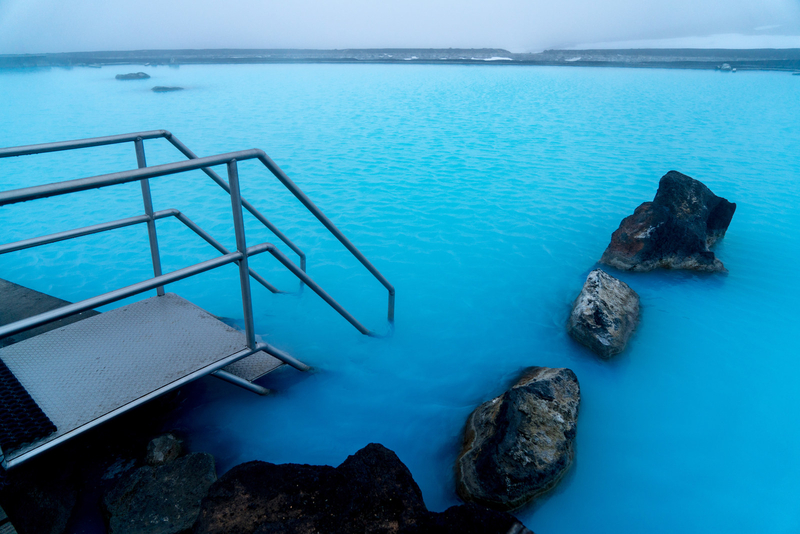 Reykjavík, Iceland, whose otherworldly beauty will captivate kids (and adults) of all ages. 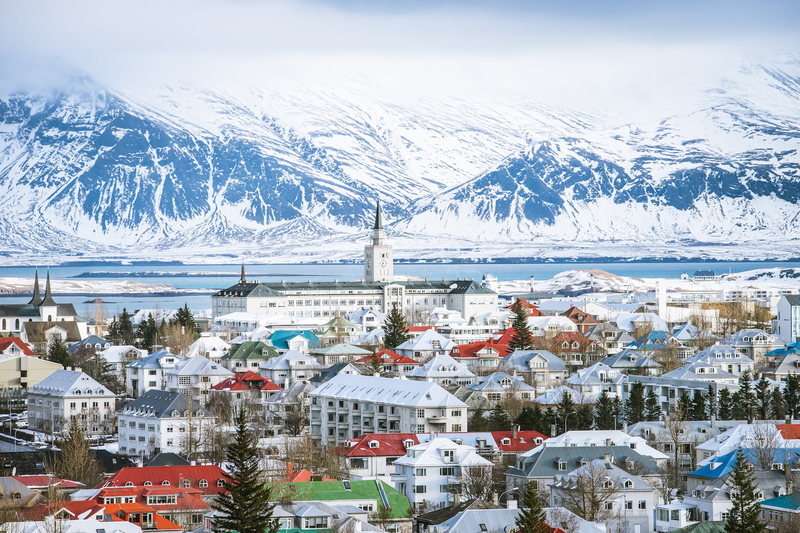 In addition to the myriad kid-friendly outdoor activities in Iceland, Reykjavík is home to the National Museum of Iceland and the Arbaer Open Air Museum (which recreates periods in Iceland's history). There are tons of day trips you can take from Reykjavík, as Iceland is only about the size of Kentucky! Where to stay: Grettir Apartments (from $184/night), or Nordurey Guesthouse (from $213/night) in Reykjavík. Find more accommodations here, from $127/night. Booking based on an occupancy of four in April 2018. 6. 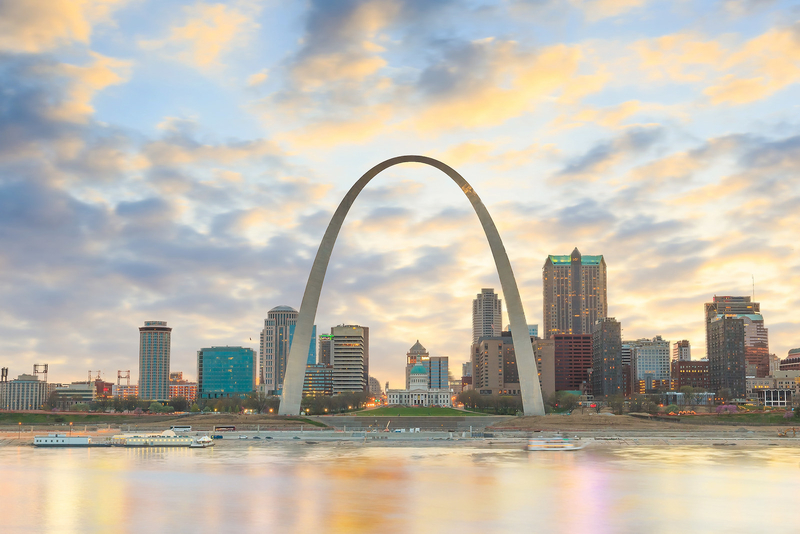 St. Louis, Missouri, a sometimes-underrated US city with a ton of free activities kids will flip for. "This may seem like a strange answer, but I have to say that the best place we have ever travelled with our kid is St. Louis. We visited family there earlier this year. There is SO MUCH free stuff to do with your kids, including the world-class zoo, a great art museum (our kid loved the display of medieval weapons), Grant's Farm (think a huge petting zoo with free beer for the parents), and the Anheuser-Busch Brewery tour, where you get up close and personal with the famous clydesdales. All completely FREE. Again, I have nothing to add. And another family vacation: sorted! Where to stay: Missouri Athletic Club (from $124/night), or Drury Inn and Suites (from $160/night). Find more accommodations here from $95/night. Booking based on an occupancy of four in May 2018. 7. Gatlinburg, Tennessee, where you can explore the beautiful Smoky Mountains on foot or by rollercoaster. For kid-friendly hiking in the Smoky Mountains, try the Gatlinburg Trail. For a little more adrenaline, there's the Rowdy Bear Mountain Coaster — a gravity-propelled cart through the mountains. And when I have kids I will for sure be taking them to the Salt and Pepper Shaker Museum. Where to stay: Baymont Inn and Suites (from $90/night), or Bluegreen Vacations MountainLoft (from $139/night). Find more accommodations here, from $60/night. The USS Midway Museum is also a great choice, especially for airplane-obsessed kiddos. 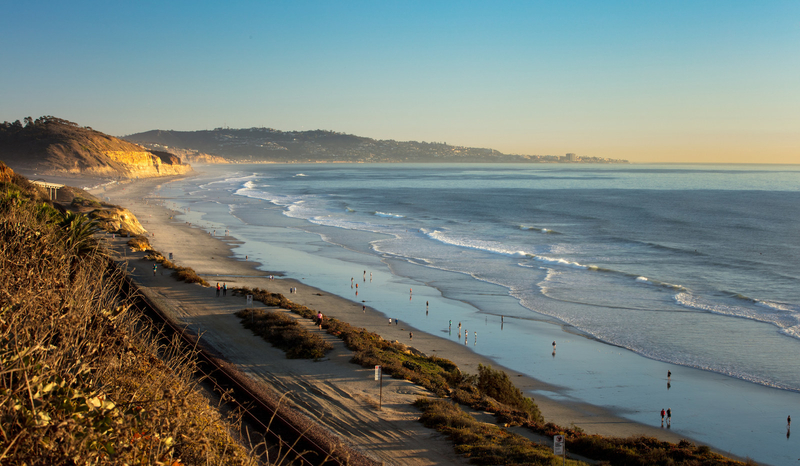 And of course, there are plenty of beaches to explore! 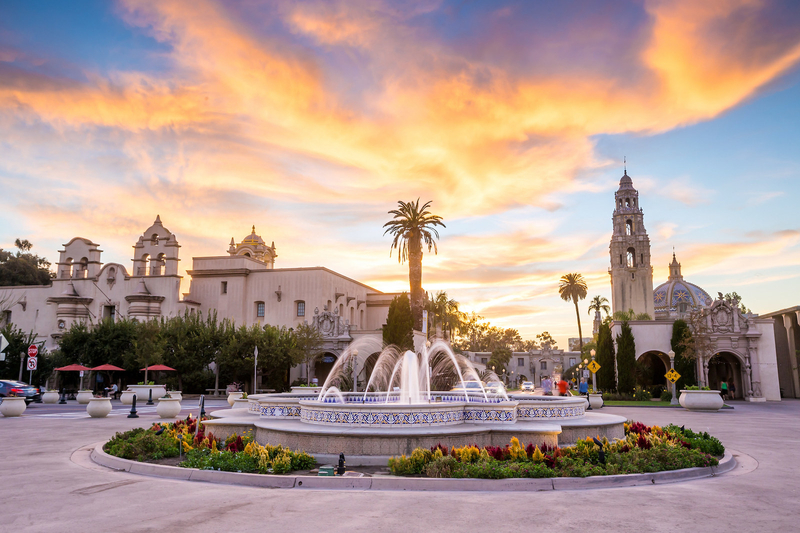 Where to stay: King's Inn (from $95/night), or the Old Town Inn (from $126/night). Find more accommodations here, from $59/night. Booking based on an occupancy of four in March 2018. 9. 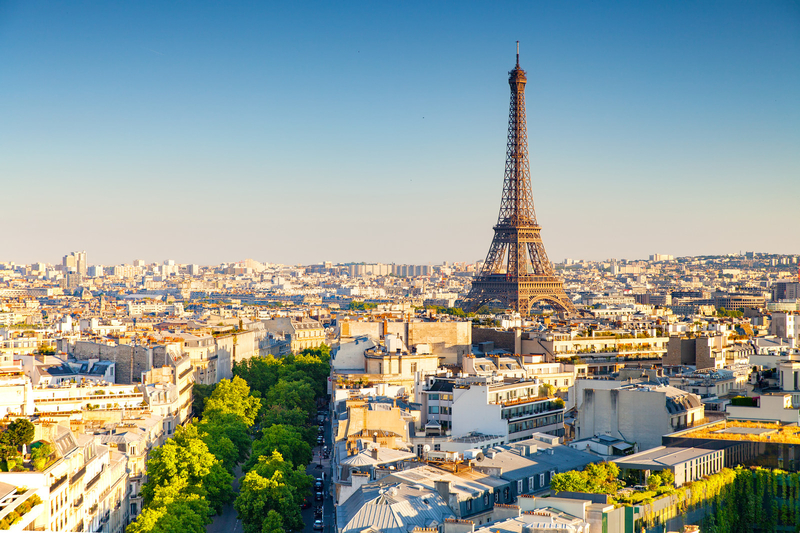 Paris, France, whose castles, churches, and catacombs could make medievalists of your kids yet. "When my daughters were 8 and 10 we went to France with extended family. They were the perfect age to appreciate that the home of Nicolas Flamel (of Harry Potter fame) was right down the street from our rental house, and we also visited the Cluny Museum of medieval art and history and saw Flamel's tombstone and some of the original Unicorn tapestries that formed the basis of the hangings in the Gryffindor Common Room. 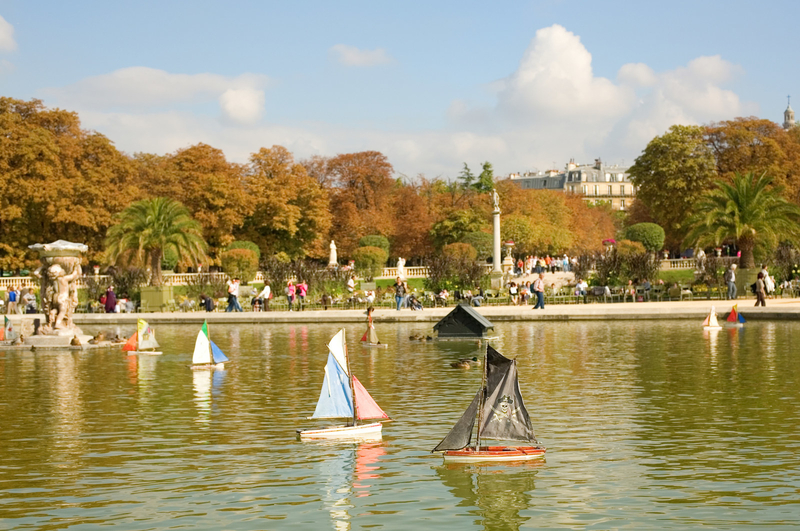 My kids got to sail model boats on the pond at Luxembourg Gardens. The Parc de la Villette is also a great place to stroll with kids. 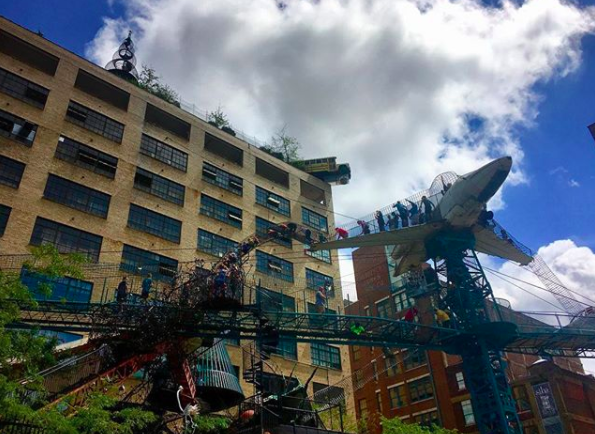 While you're there you can pop into La Cite des Sciences et de L'lndustrie, an interactive science museum. Oh, and I hear the Louvre is pretty cool, too. Where to stay: Hotel Elysées Ceramic (from $238/night), or Perfect Hotel and Hostel (from $119/night). Find more accommodations here, from $54/night. 10. 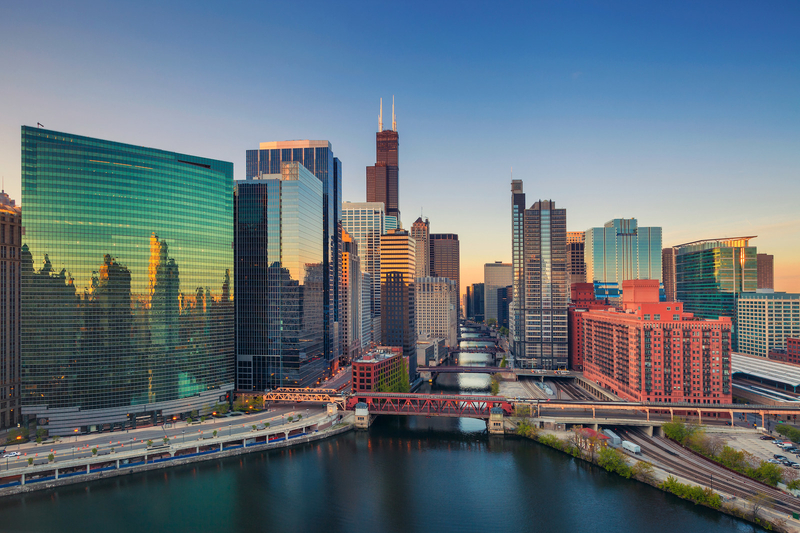 Chicago, Illinois, a city with plenty of educational and entertaining sights for little ones. I grew up in the Chicago suburbs, and can confirm that there are tons of kid-friendly activities there. 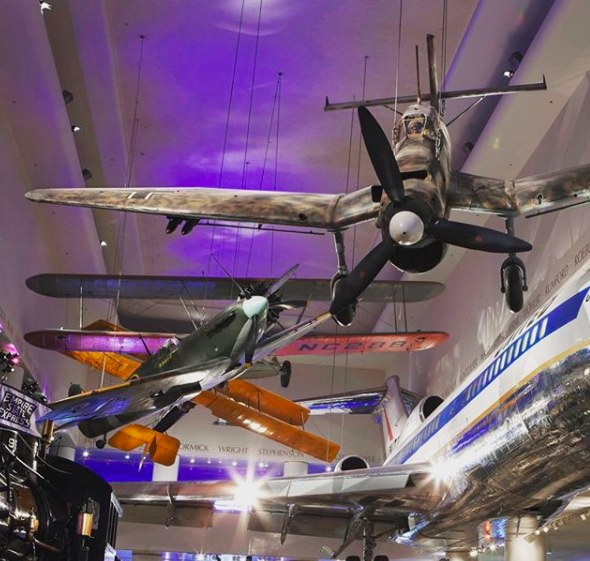 Don't miss the Museum of Science and Industry (which includes a full German submarine from World War II) or the Field Museum. Where to stay: Dewitt Hotel and Suites (from $159/night), or the Fairfield Inn and Suites (from $149/night). Find more accommodations here, from $84/night.